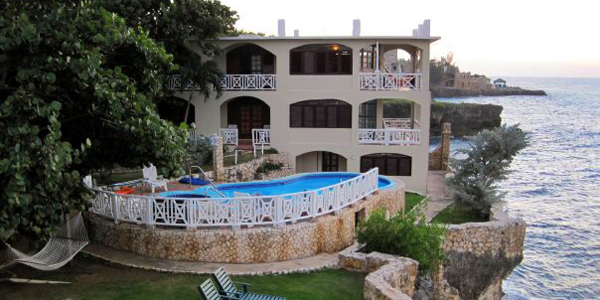 We invite you to stay with us at Home Sweet Home Resort, located in beautiful Negril, Jamaica. 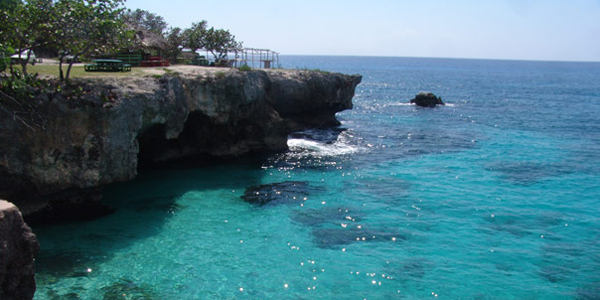 Home Sweet Home Seaside Resort is a small, intimate, 14-room resort located on the stunning cliffs of Negril. Catch some sun on our 1,500 square feet of cliffside sun decks, or dive off a cliff if you dare. Take in a beautiful sunset while you dine at our cliffside restaurant and bar. Or, just simply relax in our pool and jacuzzi! Each modern, open-air room has a private balcony that offers a beautiful view of the Caribbean Sea. 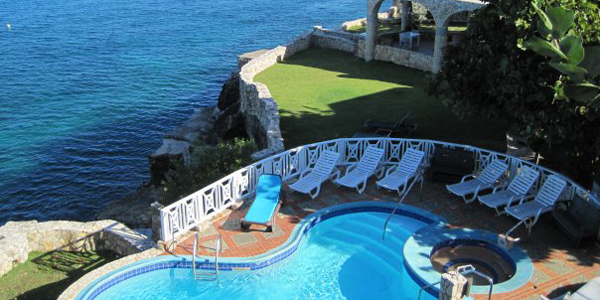 Owner Charlie Rossley was on vacation in Jamaica when he spotted this beautiful resort for sale. His love of exotic flora and years of experience restoring old homes in Minnesota spurred his enthusiastic creation of Home Sweet Home. He welcomed his first guests in 1973 and has been hosting travelers from around the world ever since. Intimate…secure…fully serviced with relaxed oceanfront dining and cocktails…pools and massage…within minutes of beaches, shopping, water sports and nightclubs. Nestled on the beautiful cliffs of Negril, and just a free shuttle ride away from its famous seven-mile beach--- you'll find your tropical home away from home. Offering 14 rooms, each with a private verandah and breathtaking view of the Caribbean. Sparkling clean rooms, all with modern baths, ceiling fans, and the most spectacular sunsets in all Jamaica. Explore the island or never leave the resort! Our goal is provide you an atmosphere where you create your own brand of fun --- and relaxation. You can spend your entire sun-drenched days and moonlit nights here! Relax in the lush gardens.